What will drive consumption in 2019? The world is definitely facing uncertainty in 2019 that is engulfing the entire West, so consumers want to take back possession of their time, space and decisions, as well as recoup the importance individually purchasing a product. 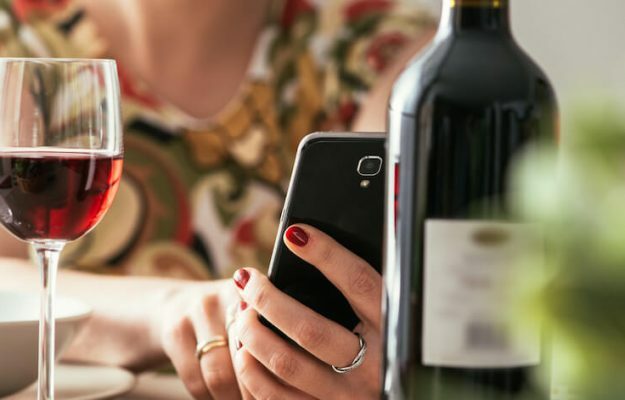 In order to understand where the consumer will go and how he will behave, relative to any product category, including wine, Euromonitor International has listed the “Top 10 Global Consumer Trends 2019”. First of all, the world is getting older, but the Baby Boomers feel anything but elderly, and it is evident in their wine consumption. Consumers are also distancing themselves from mass consumption, preferring quality, craftsmanship and local products, even when buying wine. Therefore, they are increasingly aware of what they are purchasing, which explains the boom in vegetarian and vegan food (and wine). Then there is the role of technology, which gives a different form of communication, making it more and more sharing and participating; like, for instance, the case of the big wine labels on social medias, from Facebook to Instagram. This is also the era of knowledge is power, in which those who sell must be able to satisfy consumers’ curiosity and their needs at the right price, like online sales. On the other hand, all this hyper - connection, has brought many people to want to re appropriate their time and space, which is called JOMO, “Joy Of Missing Out”, or, the pleasure of disconnecting, investing in the small tangible pleasures of life, like a good glass of wine. Then, there is a sort of happy de-growth in which the consumer tends to react to compulsive purchases by marrying a healthier and more modest lifestyle - less wine, but more natural. What lies ahead in 2019 is also the challenge for a plastic-free world, and wine is the model to follow, because in addition to glass, cork is also completely recyclable. Speed continues to be a prerogative. Consumers between 30 and 44 are ready to spend more to save time, and the fortunes of a start up like Winelivery are there to prove it. And, lastly, singles, especially the older ones, who have decided to live alone without giving up their passions, like a good glass of wine, while keeping an eye on their pocketbooks.